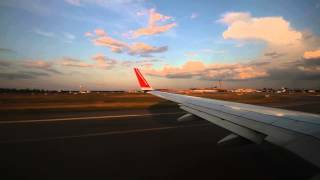 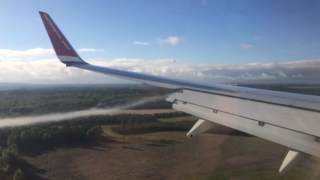 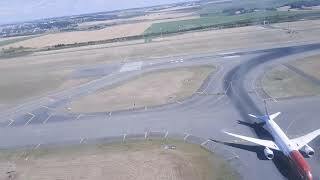 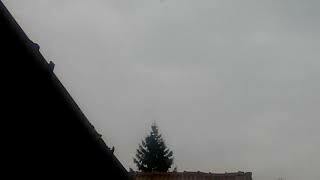 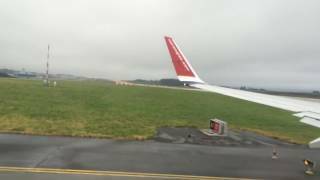 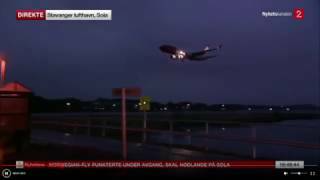 Windy and hard landing! 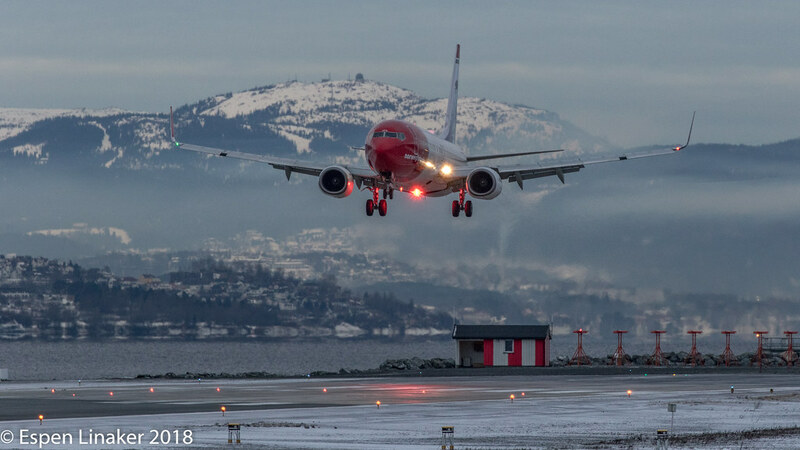 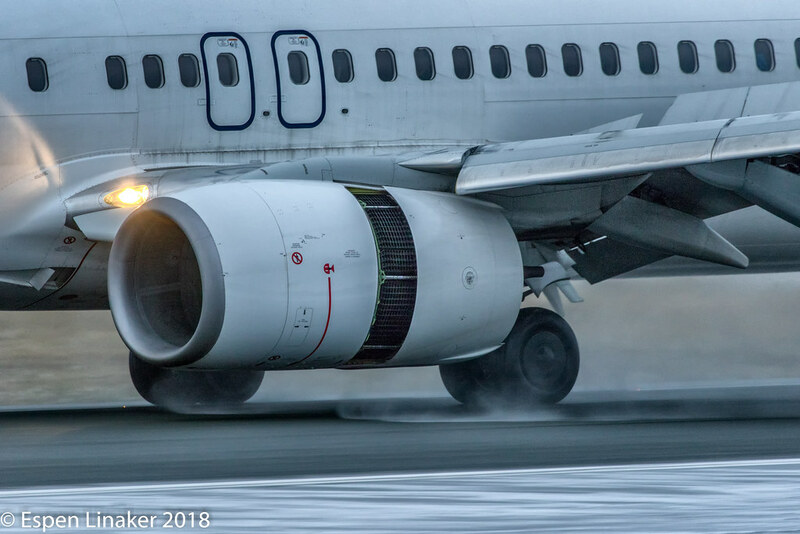 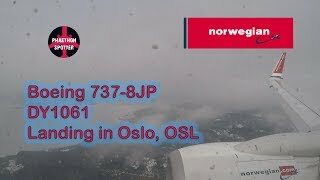 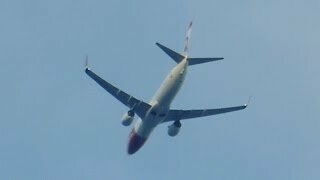 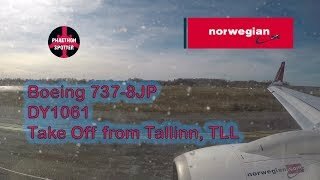 Norwegian 737-8JP [LN-NGW] at Preveza, Aktion! 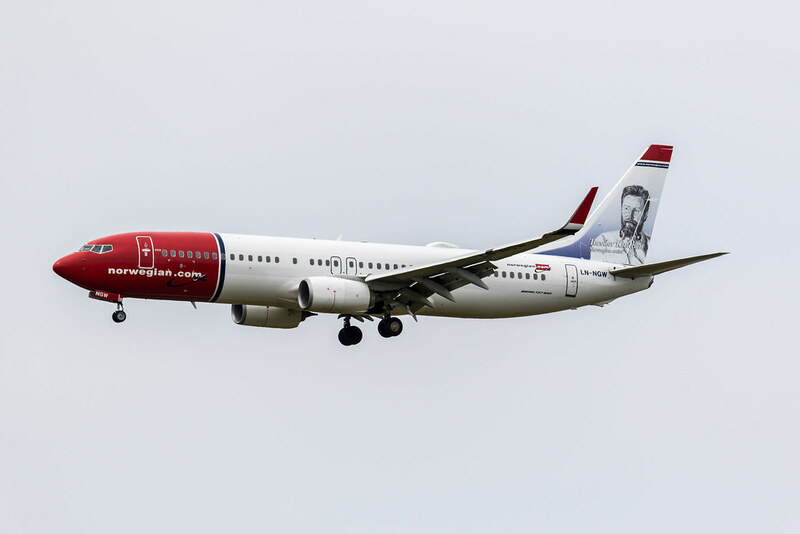 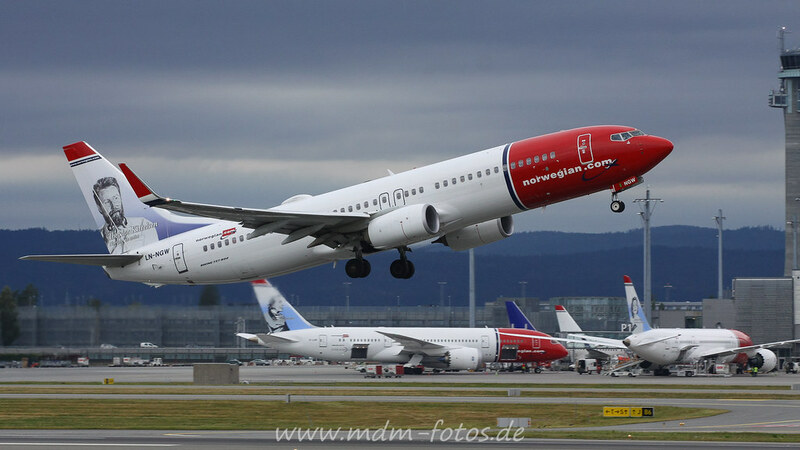 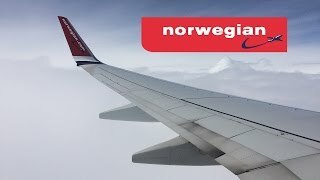 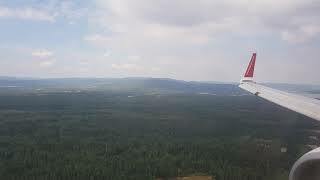 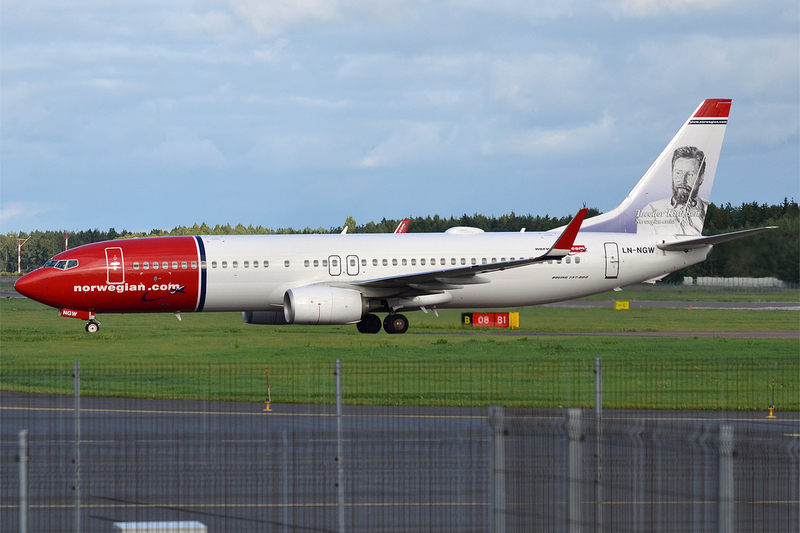 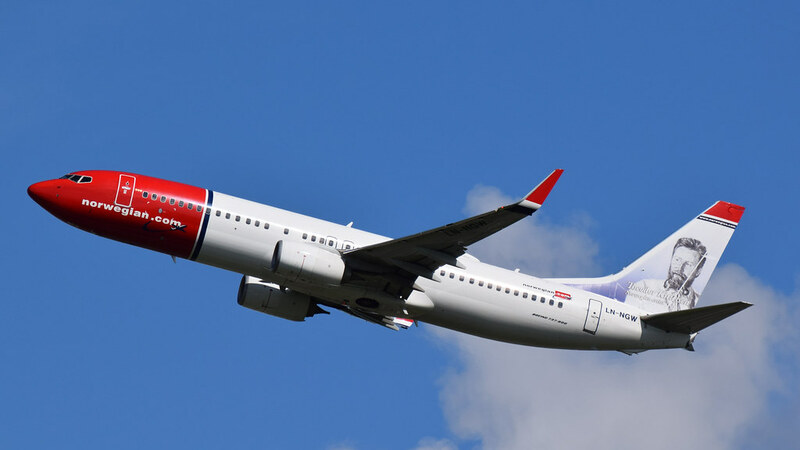 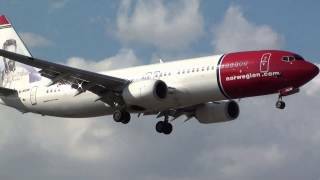 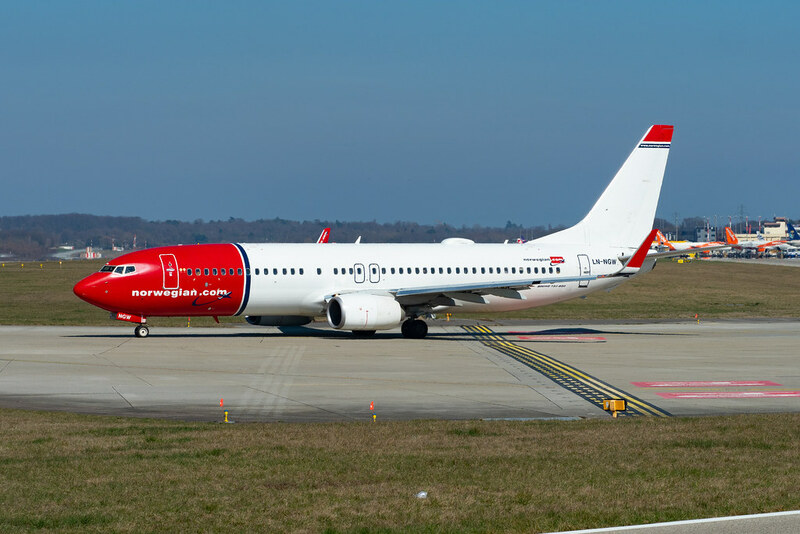 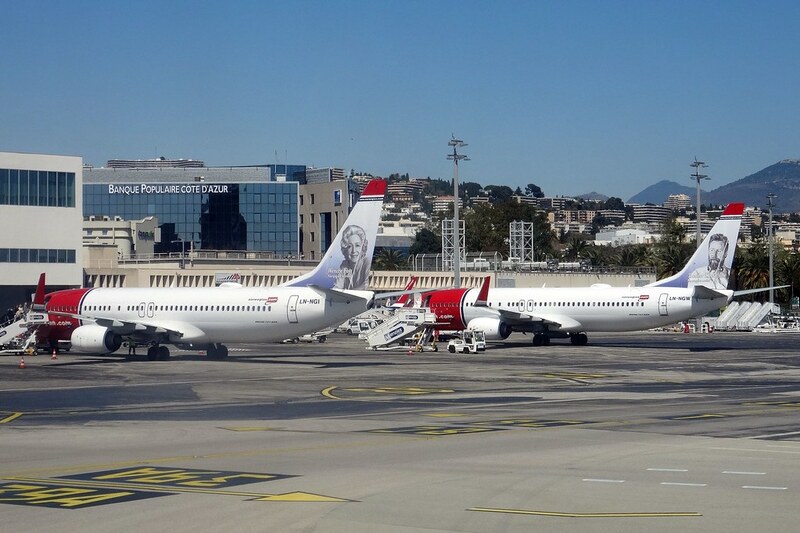 2014-05-07 Norwegian Air Shuttle ASA Approval to operate in EUR RVSM Airspace. 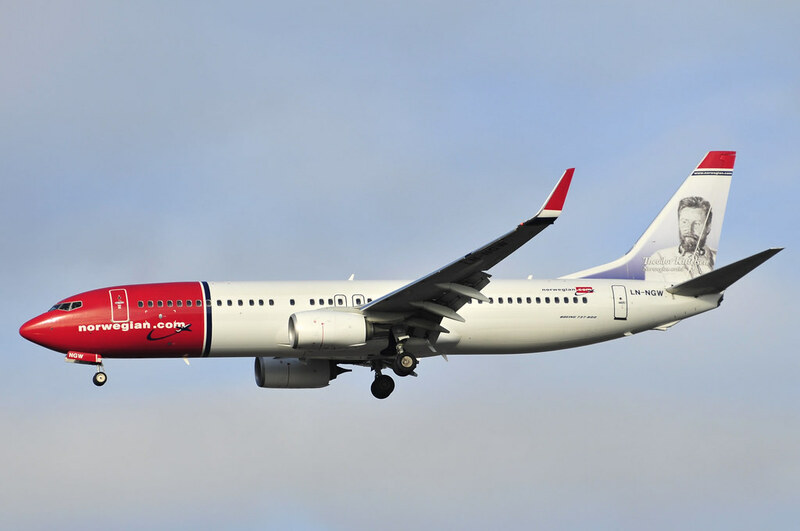 2014-04-29 Norwegian Air Shuttle ASA Temporær Registrering & Statement Export CofA.